That’s the purpose of the Compliance Alert Blog – a forum for you, our customers and colleagues, to engage in a valuable exchange of ideas, insights, and experiences. Information only leads to knowledge when it is shared and acted on. This is a place to share what we do, how we do it, and why it matters. We’ll share your success stories through articles and case studies. We’ll bring you insights from our many experts from around the world by gathering their blog posts, videos, news, updates, analysis, commentary and discussions into a hub of information and resources. Most importantly, we invite your participation, questions, ideas, and conversation. Share your successes with us. 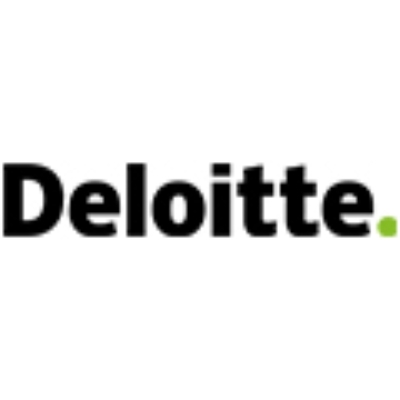 Join in the conversation and community of smart and accomplished market leaders. Compliance Alert Services ensures customized consultancy and training to fit each client's needs for an economical and convenient alternative to our traditional webinar and seminar calendar. Enjoy the ease of attending workshops at your site or from your desk, at a time that works for you. 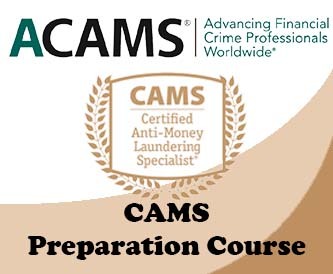 Any anti-money laundering, OFAC or financial crime topic, including those that we offer through our existing education calendar, can be presented to your staff and/or clients. Weekday, evening, or even weekend training is available! In person at your site, or via web conference.